Although it may seem as though the past dance season JUST came to a close... it's time to start thinking next year! Spring is here.. which means it's audition season! 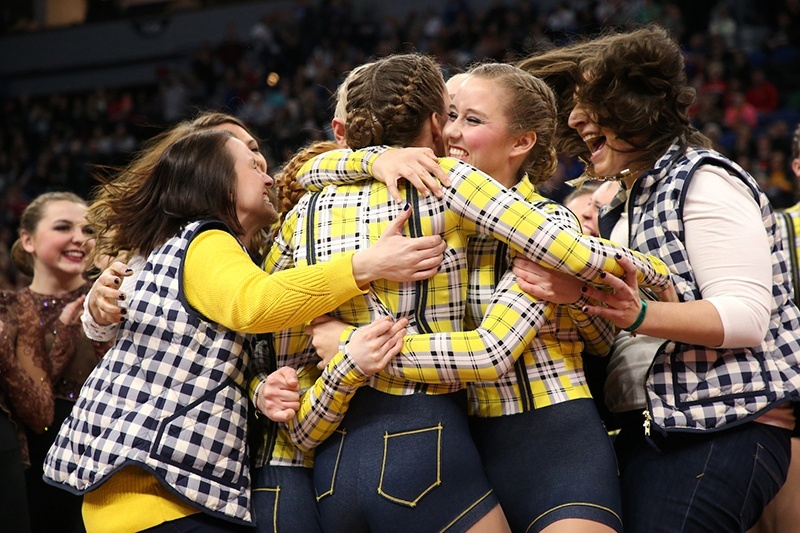 Whether you are the coach for a high school, college, or pro dance team, it's time to get organized and pick your new dancers and cheerleaders! 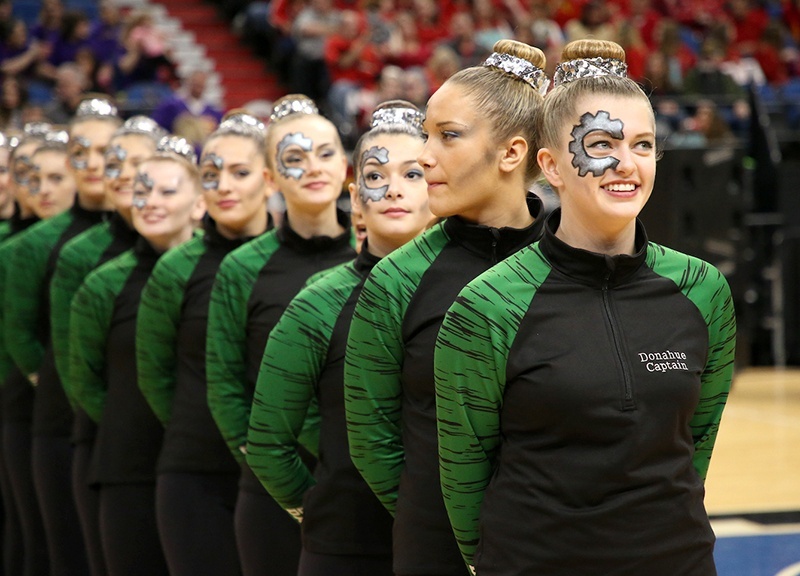 Coaches and captains - get prepared for dance team auditions with this handy checklist! After 8 years of coaching experience, I consider this checklist an essential part of kicking off the season on the right foot! 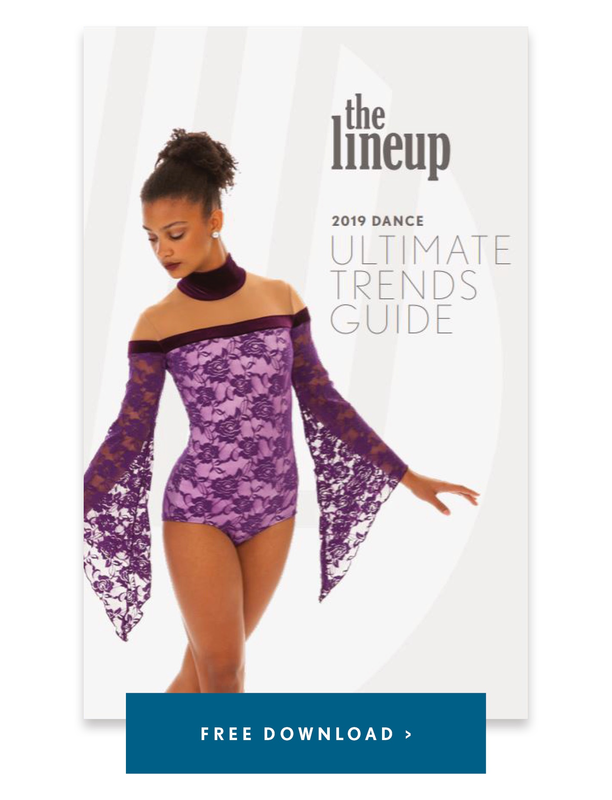 Advertise: have team members post to their social sites, post to team pages, email out to any candidates who expressed interest in your program throughout the year. Finalize your team calendar so all candidates know what the practice and competition schedule will be for the upcoming year. Be clear about what the audition process is - if there are cuts, what is expected if candidates advance, etc. This can be awkward, but candidates will feel more at ease if they know what to expect. Registration process - determine how you would like candidates to register (online, in person, etc. )- make sure to have extra change if you are taking cash. Warm-Up and Stretch - Who's leading? What music will be used? Technique Portion - What skills will be evaluated? Share with candidates ahead of time so they can prepare. Choreography - Who will choreograph and lead tryout routines? How many routines? What styles? What music will be used? Audition Waiver - to include name, dance history, email, phone number. Numbers - Either sticker or note e-card with safety pins. If there are multiple days, be sure to have extra in case someone forgets their number. Score Sheets- What will you be looking for and scoring on for your candidates? Be sure to include a space for additional notes. Consider doing interviews with your new candidates if you have the time. This will help you get a feel for the dancer on a personal level and see if their personality fits well with your current team. Ask questions to help your learn more about their background, work ethic, and overall view on being a part of your team. Tell me about a time that something went your way. Why do you think that happened? How did that make you feel? Tell me about a time that something did not go your way. What did you learn? What would you have done differently? Take photos and videos of each candidate to match faces with names. Make sure to save all score sheets for reference. When you are down to the finalists, do multiple small group call backs. Have a handful of your current, strong veterans dance with the candidates you are highly considering taking on the team. Do they blend well together? Go with your gut! Sometimes the candidates that might not "have it" at auditions, but are hard workers and seem to be making improvements throughout the audition process are great assets to the team. Think of what's best for the team - If there is a veteran who is being out-danced by the rookie candidates and you can see they have fallen behind, it is worth a conversation with that veteran to let them know this. Although it may be hard, it is OK to cut veterans (although easier said than done, we know!). You have to think about what is best for the TEAM. You are in charge of putting together the best team for the year that will propel your program forward. Coaches- what else have you done at auditions to make them a success?! Comment below!